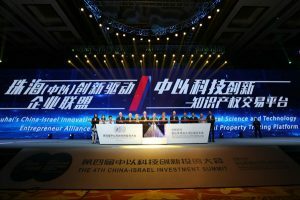 The first China-Israel Technology Innovation Intellectual Property Exchange Platform has been officially launched in Hengqin. 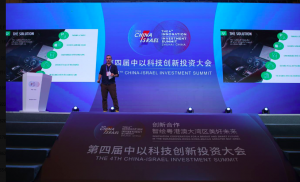 The China-Israel Investment Summit, held in Hengqin from 2 to 3 July, was attended by more than 5,000 officials, scholars, experts and business representatives from 2,000 organizations and companies. 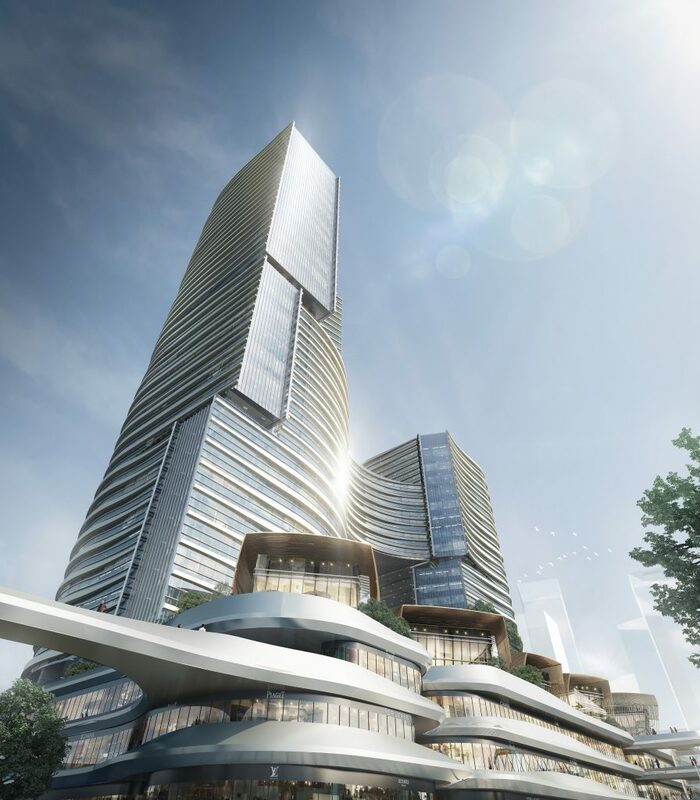 Hengqin Record presents the second in a series of insights into Hengqin provided by Zhuhai-based legal professional Alexander Kocsis. 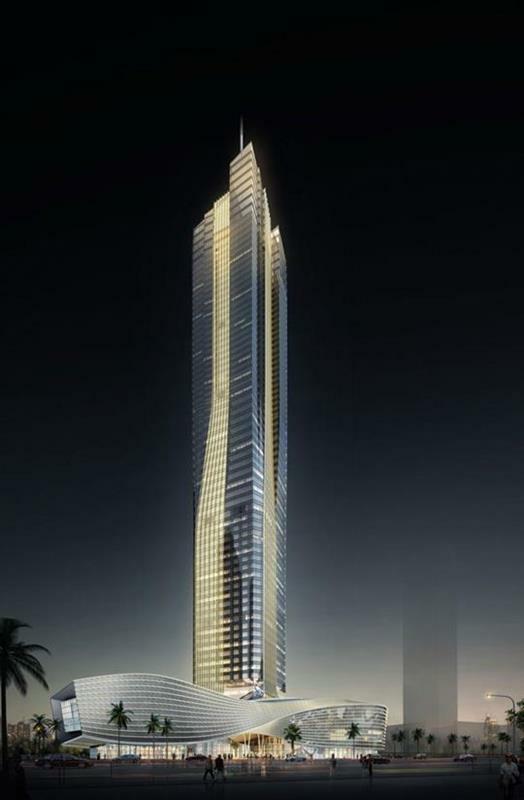 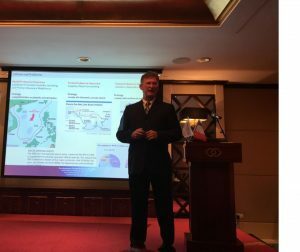 Hengqin Record presents the first in a series of insights into Hengqin provided by Zhuhai-based legal professional Alexander Kocsis. 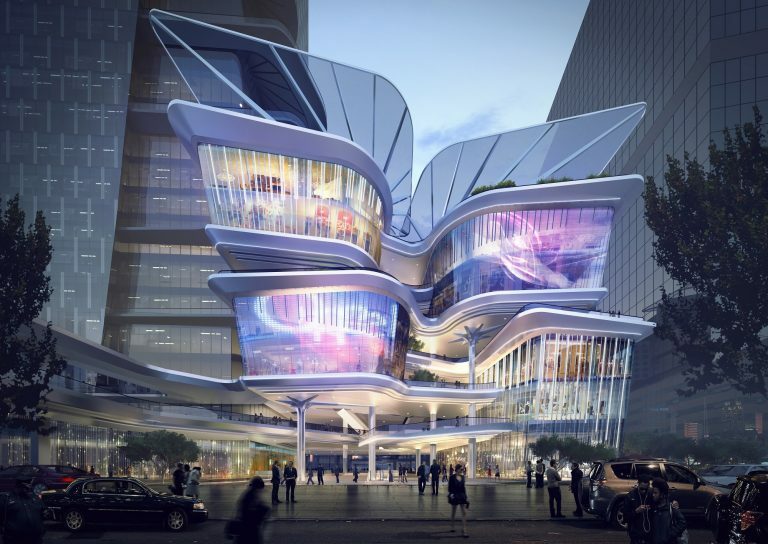 The first Hengqin Industry Lecture Hall – a series designed to discuss future opportunities and share expertise with local businesses – was held at INNO Valley HQ on 20 June. 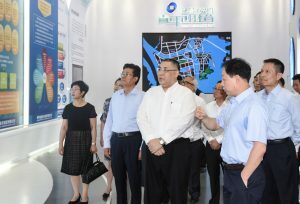 Macau Chief Executive Chui Sai On began a series of visits to the major cities of the Greater Bay Area last week with a stopover in Hengqin. 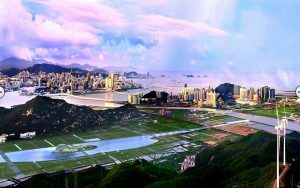 The McGill University Peter Guo-hua Fu School of Architecture in Canada has opened a new global workstation in Hengqin New Area. 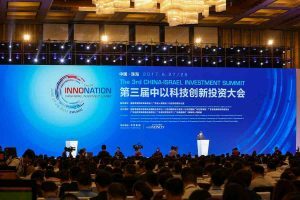 The 4th China-Israel Investment Summit will be hosted in Hengqin from 2 to 3 July 2018. 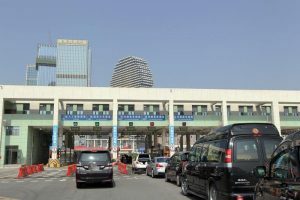 The Zhuhai Government has relaxed some rules around Macau-licensed vehicles entering Hengqin. 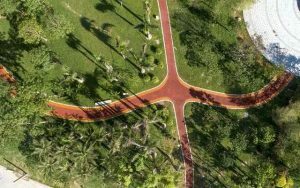 The community section of Tianmu River Park in Hengqin has opened to the public a year ahead of the rest of the facility.